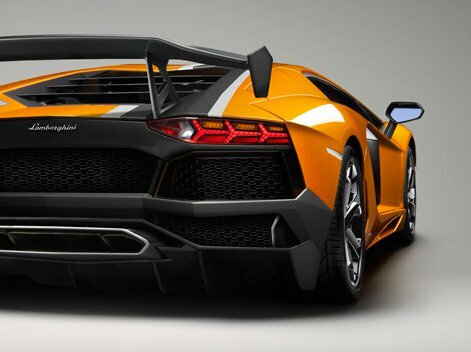 Lamborghini is really good at creating sinister super sports cars, but it is equally as talented at naming them. 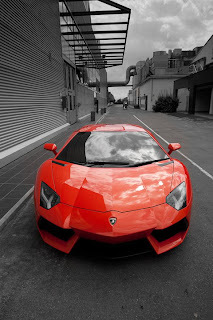 According to the company, "Aventador" was the name of a bull that entered into battle on October 1993 at the Saragossa Arena, earning the "Trofeo de la Peña La Madroñera" for its outstanding courage. Having the courage to go up against a new world of super sports cars will be the name of the game for the new Lamborghini flagship. Today’s world is extremely high-tech and many new players have entered the arena. Lamborghini has been promoting its carbon-fiber monocoque technology and the Lamborghini Aventador LP700-4 2.9 second 0-62mph, but will that be enough? 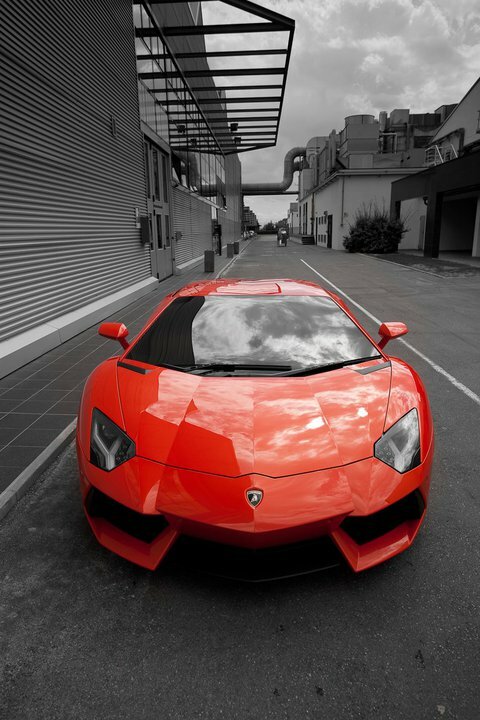 According to Stephan Winkelmann, President and CEO of Automobili Lamborghini. "The Lamborghini Aventador LP700-4 is a jump of two generations in terms of design and technology, it’s the result of an entirely new project, but at the same time it’s a direct and consistent continuation of Lamborghini’s brand values. It is extreme in its design and its performance, uncompromising in its standards and technology, and unmistakably Italian in its style and perfection. 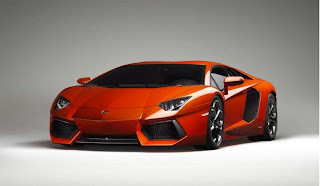 Overall, the dynamics and technical excellence of the Lamborghini Aventador LP700-4 makes it unrivaled in the worldwide super sports car arena."